Eye-catching, contemporary designs in new and fashionable colors. 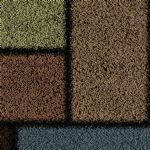 Appealing tones of raspberry reds, robins egg blue, chocolate brown, and rich golds bring this collection to life. 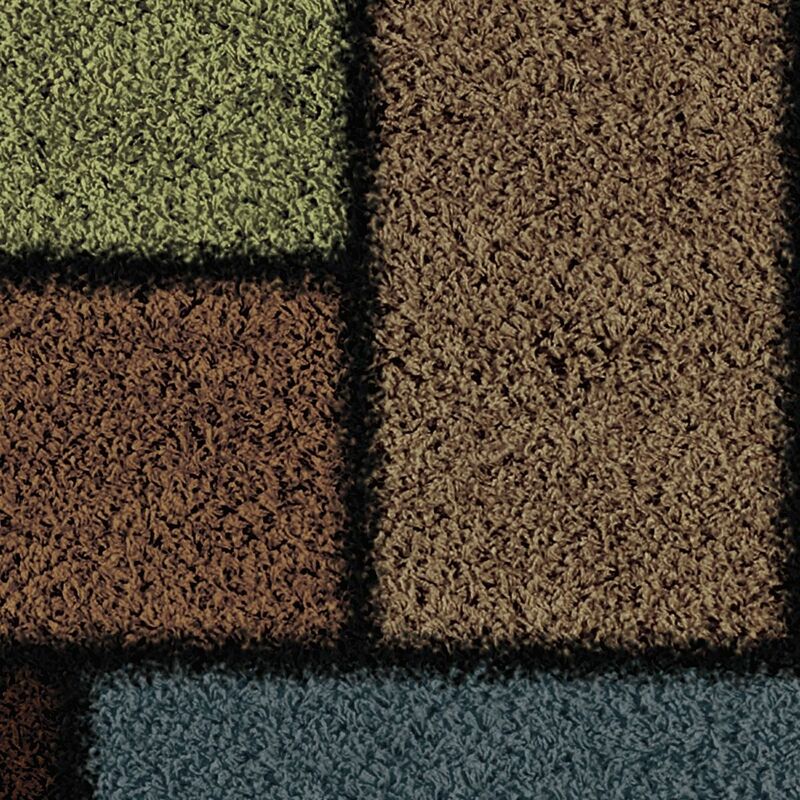 Shag-ri-la fills a room with soft texture, vivid color and charismatic design personality. 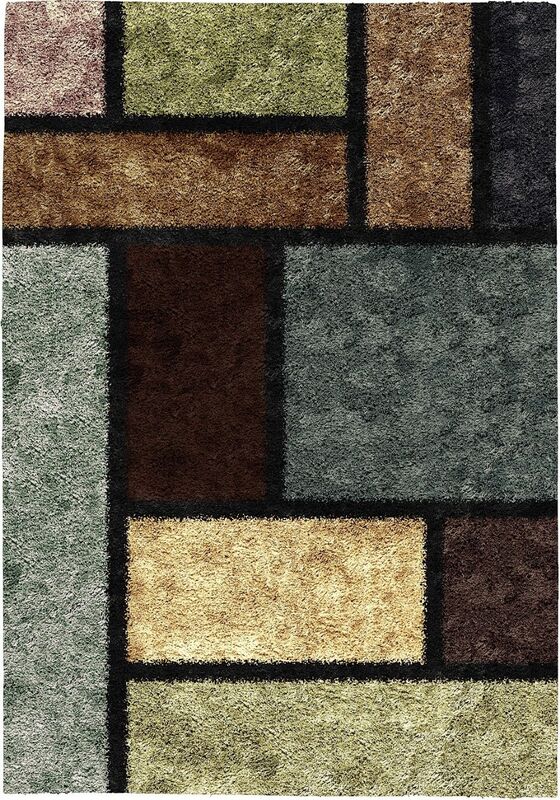 Our Shag-Ri-La Pardy Rainbow Area Rug offers a eye-catching geometric design that showcases new fashionable colors. 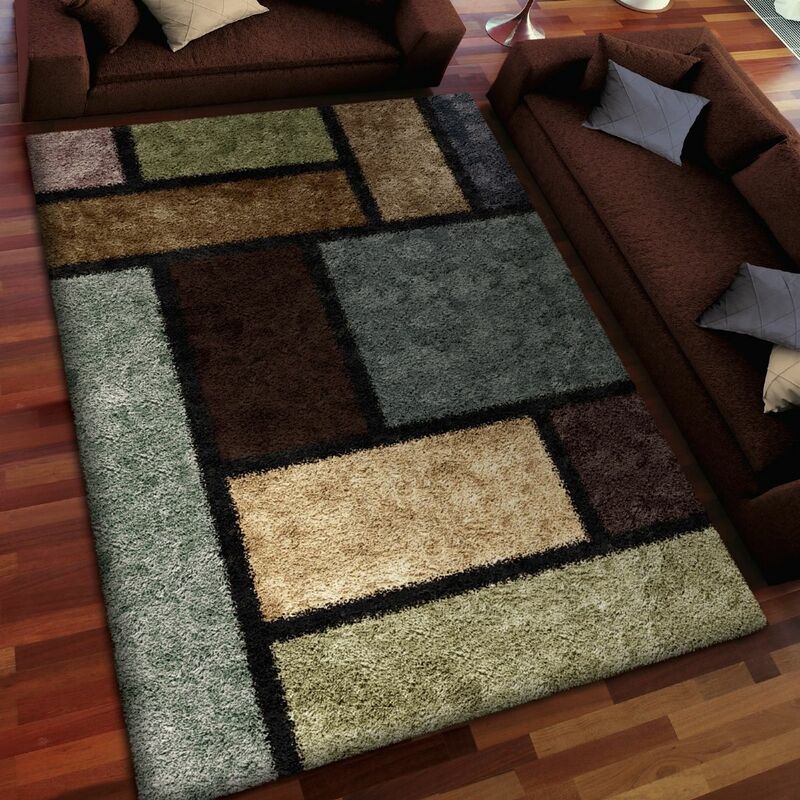 This rug fills a room with personality, a soft plush pile, and vibrant colors.